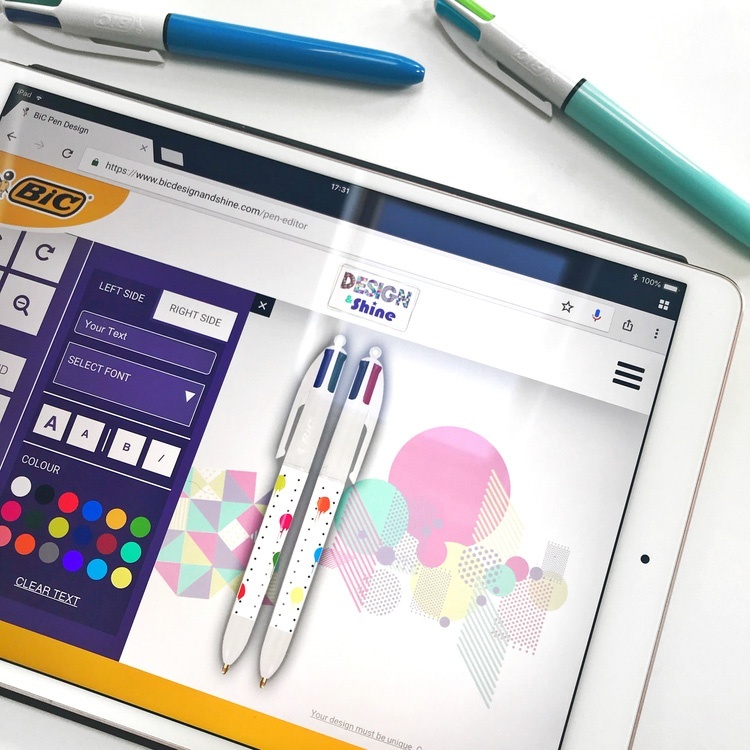 Submit images using our new Design and Shine website to create your own design for the BIC® 4 Colours pen. Include the BIC® 4 Colours Shine pen, or the BIC® 4 Colours Fun or BIC® 4 Colours Original. 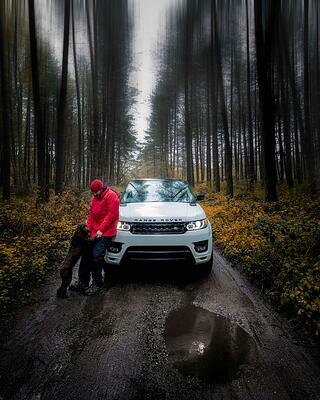 Make your designs unique, fun, creative and outside the box. aforestofbooks I love these pens! Always used them! tiggsybabes Oh my, I love BIC shine pens for work, I'm slightly addicted.